Attention first time home buyers and investors! 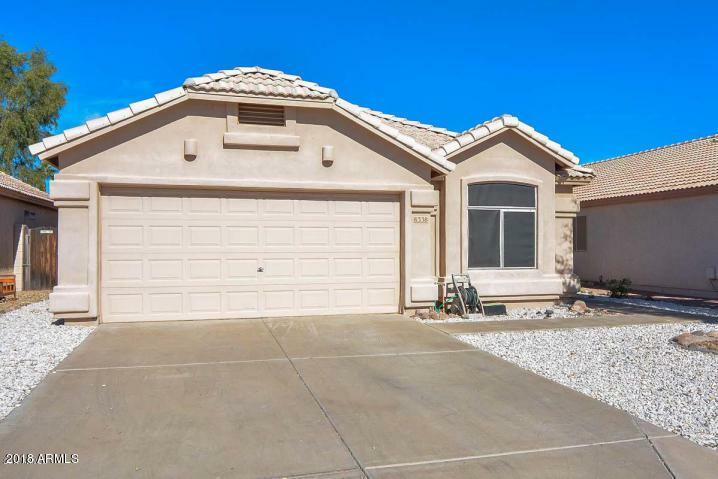 This 3 bedroom, 2 bath, 2 car garage home is a perfect opportunity for a family or an investor looking for a single story home with 2 car garage! 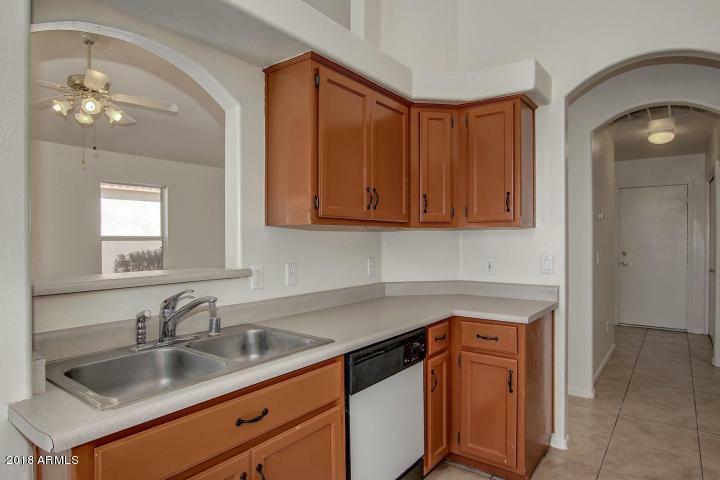 Newer A/C, water heater, refrigerator, washer & dryer. 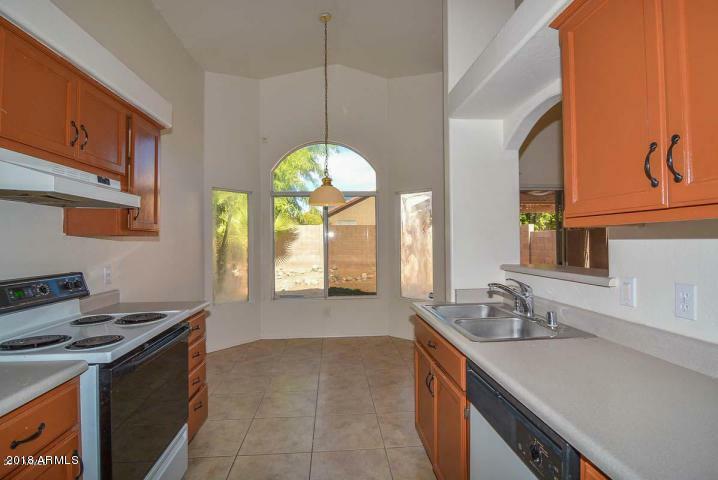 Open floor plan with vaulted ceilings and tile throughout. Private backyard with low maintenance desert landscaping. No HOA! Easy access to 101, shopping & entertainment near Arrowhead. 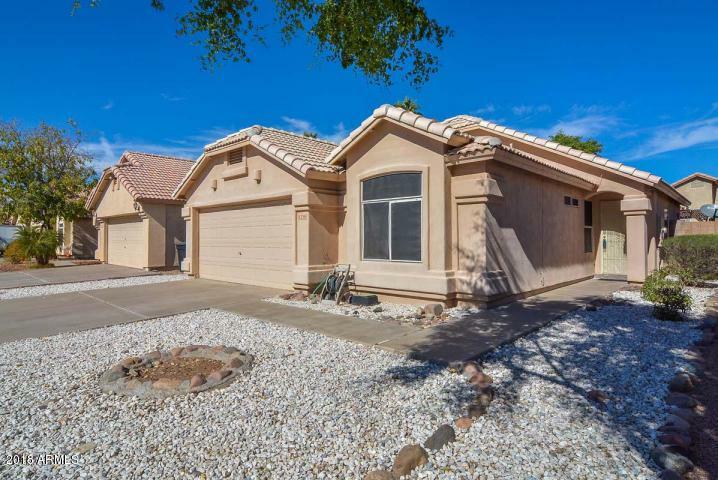 Priced to sell, vacant & move-in ready. Easy to show. Home is also available for rent & rent to own, call lister for details.